On this episode we're talking about Ridley Scott's latest instalment of the Alien franchise and the direct sequel to the somewhat disappointing Prometheus. 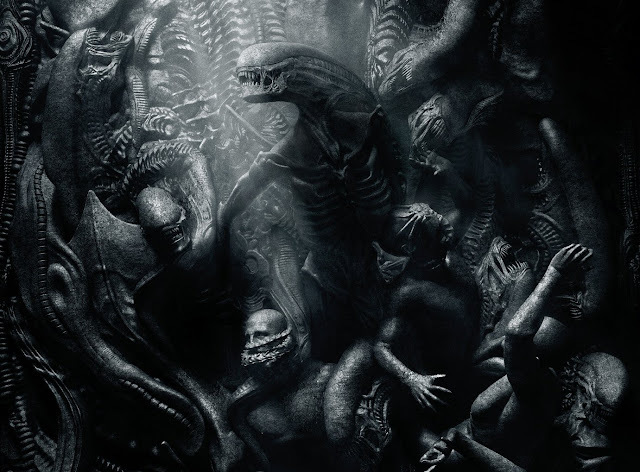 Did Alien: Covenant do justice to the storied franchise, or did it provide yet more demystification of an Alien Species whose greatest strength is it's other-worldliness? 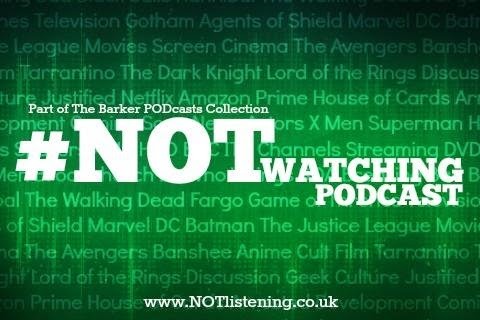 Listen to "#144: Alien: Covenant" on Spreaker.